Come hang out with us! Join us for a meet up and drop-in workshop! 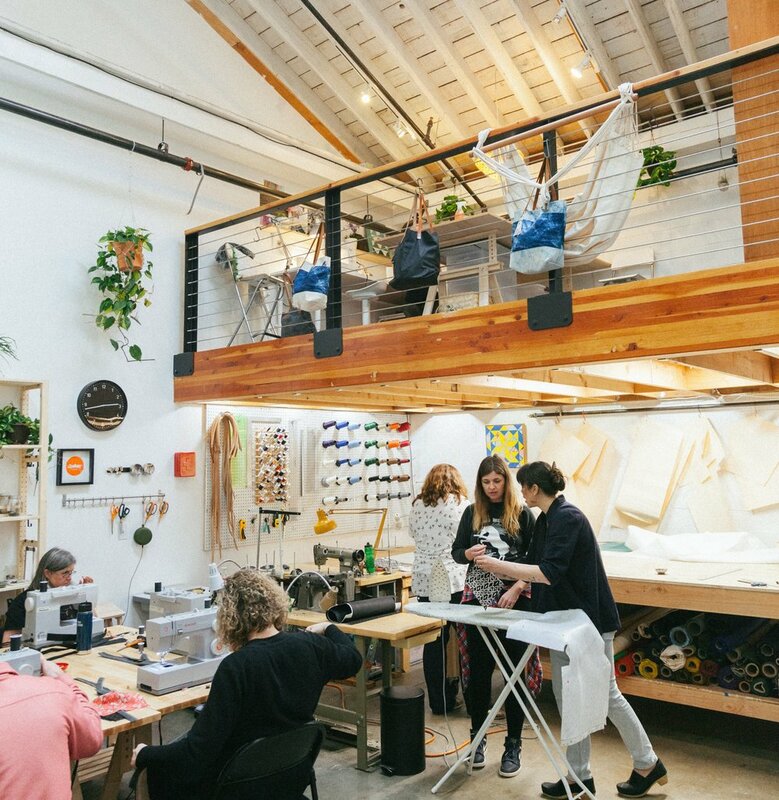 Check out our industrial sewing machines and collaborative working studio. There'll be wine, snacks, great company, and crafting, of course. While you're here, take advantage our our drop-in workshop & make a customized leahter key holder ($20).